Laurence F. Juhnke, P. E.
Mr. Juhnke is a forensic mechanical engineer with experience in a wide range of safety, failure analysis, cause determination, and incident reconstruction matters. His specialties include vehicle collision reconstruction and analysis, vehicle and mechanical component failure analysis, fire cause determination, and premises safety issues associated with fall accidents. 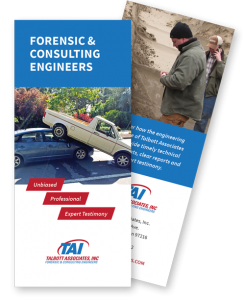 He has over 35 years of experience in forensic engineering and has been involved in studies ranging from small appliances to automotive components such as brakes and tires to heavy trucks and equipment. 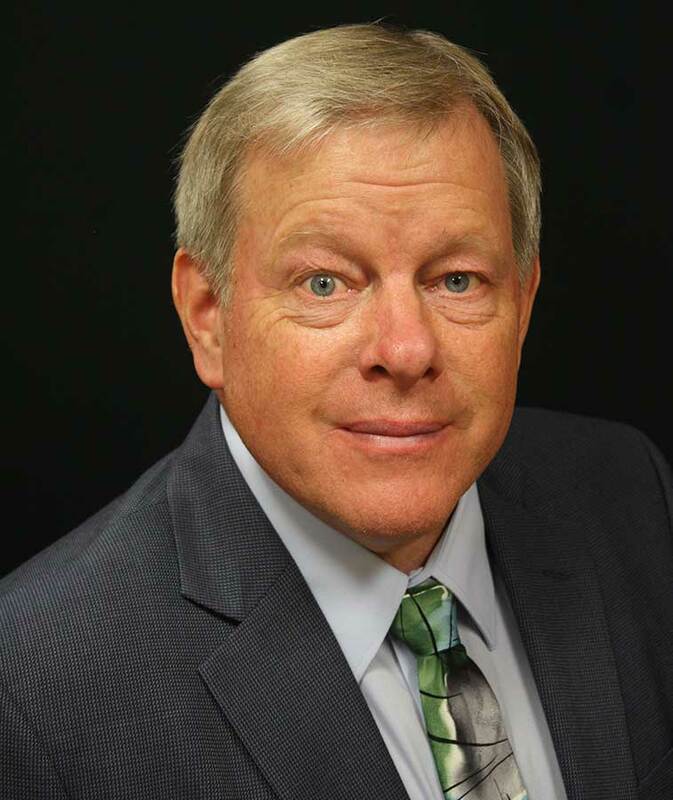 He has provided expert witness testimony in both state and federal courts. He represents both plaintiffs and defendants in civil matters and the state as well as defendants in criminal cases. Mr. Juhnke has a Bachelor of Science degree in Mechanical Engineering from Oregon State University and maintains licenses in Oregon and California. His other interests include classic and special interest vehicles, bicycles and bicycling, and hiking.